Unboxing with Erin Condren ~ Roses and Rain Boots . Today I am sharing an unboxing featuring a package I received c/ of Erin Condren, in my first ever youtube video! I am so excited to share the video with y'all. 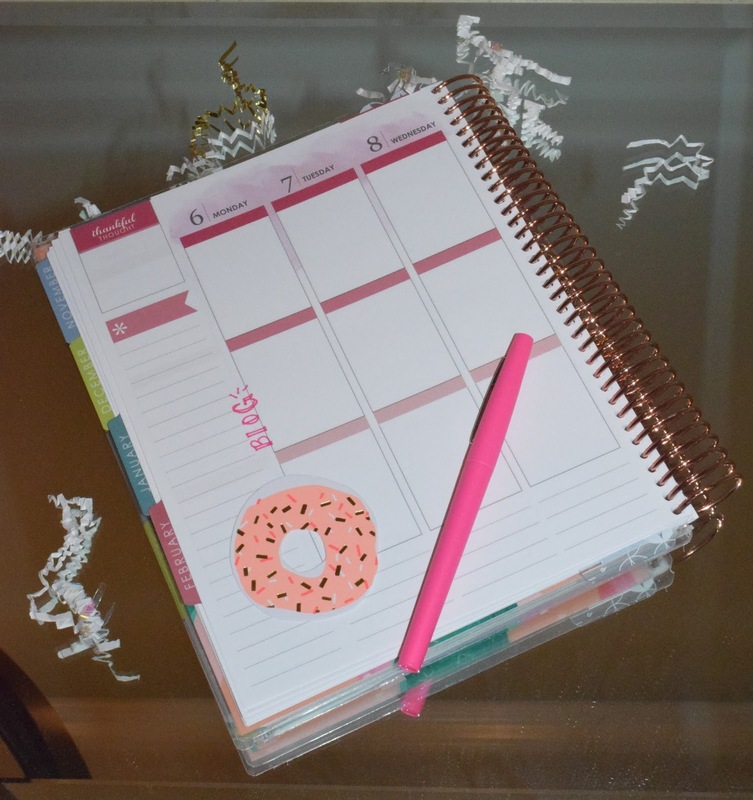 For starters, I am OBSESSED with Erin Condren life planners and I think you will be too. They are seriously a life savor (pun intended). Not only are the planners personalized with a monogram, literally my favorite feature; the planners also offer custom layouts, vertical or horizontal, to best fit your planning needs. I choose the vertical layout, which I find is uncommon in most planners. This layout allows me the capability to dedicate each section to a different part of my daily life i.e. :work, blogging and extra (mostly wedding stuff). 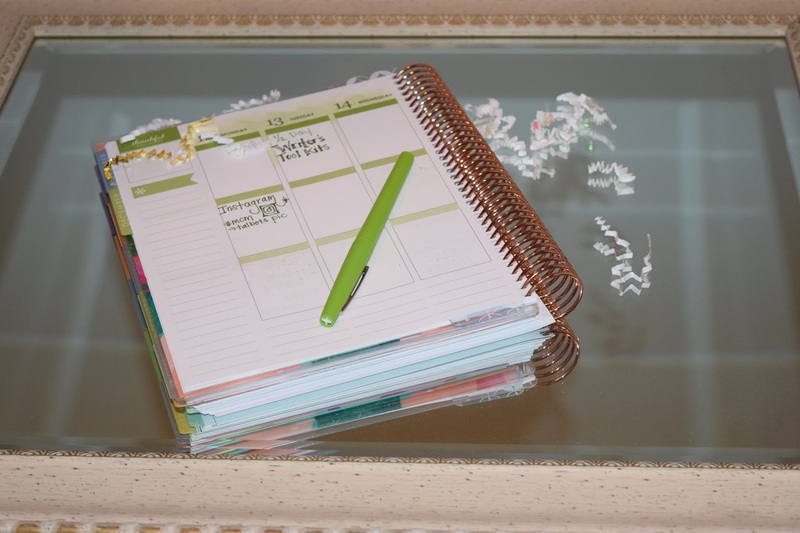 The planner is also filled with inspirational quotes and has meaningful spaces throughout, to jot down goals, reflections, etc. to help keep your priorities in order. 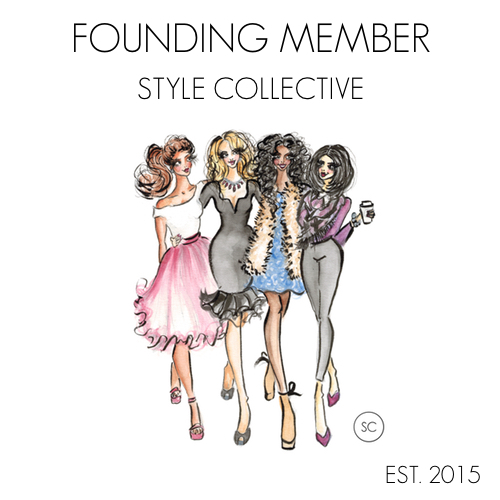 Sample of how I dedicate each horizontal section to a specific part of my life- this is huge! It helps me stay organized and meet deadlines. I love adding little fun details throughout the pages. These added decorations help to bring a smile to my face. The donut was actually a gift tag that I got on sale in a pack of 12 from Marshalls for only $1.00. I can't wait to add all the stickers from my package, some washi tape and really get planning this weekend. What a great job on your first youtube video! 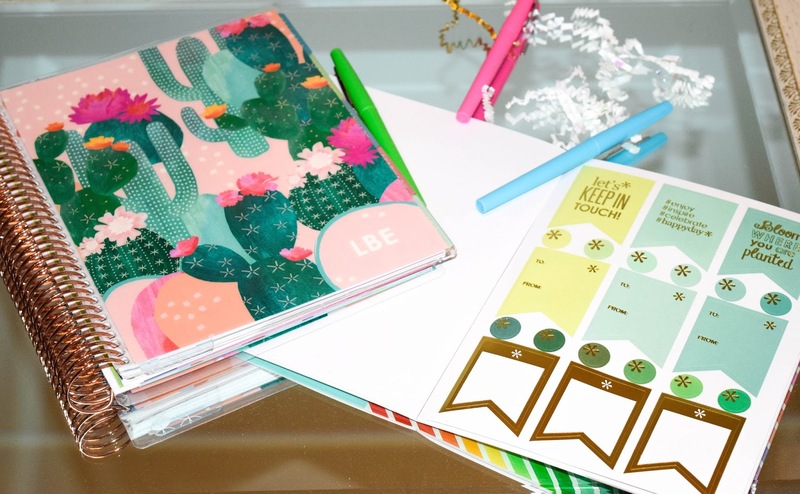 So inspiring and all of your Erin Condren goodies are amazing and colorful! Sweet.